We respect the privacy of every individual who visits our website. Any information collected about you will be used to fulfill any service you might request, to inform you about new products and services and also to improve how we serve you. Your data will be treated in accordance with relevant European Union and local country legal provisions. Your information will not be disclosed to anyone outside of LickWorX. This ensures, among other things, that data we hold about you are processed lawfully and fairly. We aim to ensure that the personal data stored will be accurate, relevant and not excessive. 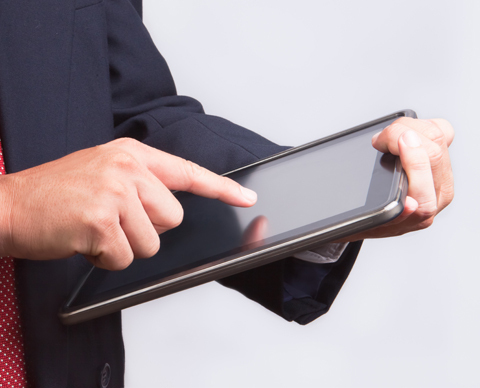 We will keep the data up to date and not retain the information longer than is necessary. 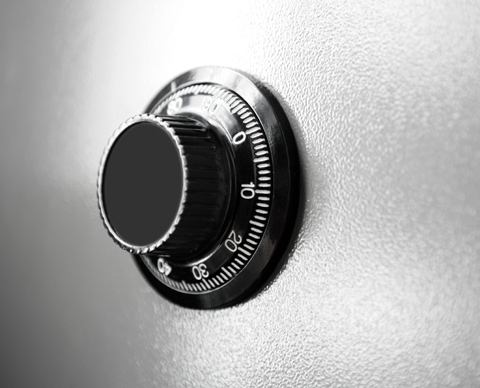 We will keep data securely to prevent unauthorized access by other people. You have the right to see what is held about you and correct any inaccuracies. 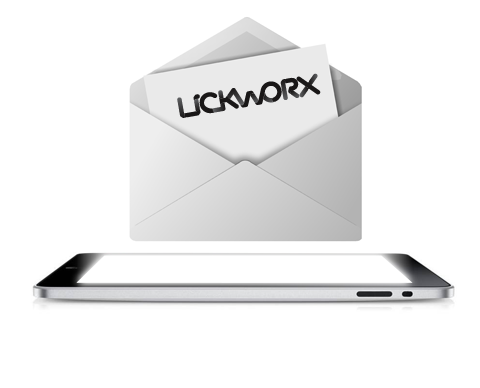 LickWorX will not share or loan any identifiable information about you to any third party without your consent. We may share generalized information about site visitor patterns with partners or other parties in such a way that individual visitors can never be identified. It is possible to view our site without providing any personal details. However, without registering your details you will not be able to receive further communications from us. We collect your personal information if you complete a contact form. This information only includes data such as your name, email address and a phone number, if you supply them. Whenever you browse, read pages, or download information, our computers automatically record certain information about your visit from the computer you use to access our site. The Internet browser you use (e.g. Microsoft Explorer or Netscape) and your computer's operating system (e.g. Windows XP).